Mum’s Bible Study (MBS)– meet on a Monday morning from 9.30 to 11am for conversation, bible study and prayer. Children are cared for by members of the congregation to allow mum’s time to have this time together. Our Mum’s group is a safe and accepting place where mums of young children can make friends, enjoy time out from the children, have meaningful adult conversation, and share the joys and challenges of mothering. MBS is for mothers of children 0-6 years. All volunteers of this program have a Working With Children check. Through the ups and downs of motherhood, no one better understands what it takes to be a mum than other mums. 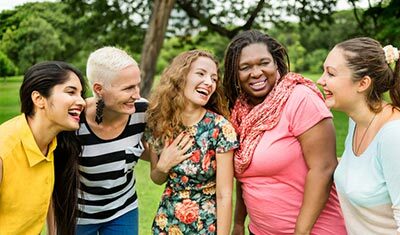 MBS is a community of women who meet together to feel supported, encouraged and equipped. Remarkable things happen when mums come together. Mums face unique needs, challenges and joys in this vital season of early mothering. At MBS every mum is welcomed, accepted and encouraged to reach her potential and recognise her influence with her family and her world. So, whether you are a soon-to-be mum, first-time mum or seventh-time mum, you are welcome here. You will meet new friends, hear speakers on relevant topics, learn new skills and gain confidence in mothering. And all this happens child-free! While mums engage with the MBS program, their babies and little kids enjoy on-site care and age-appropriate activities in MBS Kids. For more information, please contact the church office here.